On April 30th, I announced I was hosting this month’s Wine Blogging Wednesday. 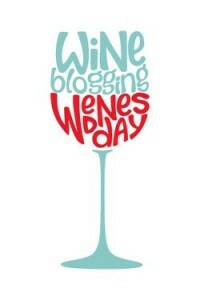 And, yes, folks…today is the big day, the day wine lovers everywhere are posting on blogs, Facebook, Twitter, Pintrest, Instagram, and right here in the comment section about “A Glass After a Bad Day at Work.” In few days, I’ll have a WBW #77 wrap-up post, so don’t forget to drop me an email (or comment on this post, on my Facebook wall, or on Twitter). And if you are posting about WBW on Twitter or Pintrest, be sure to use the #WBW77 tag, this way we can all see it. In the meantime, here are my thoughts for this month’s theme. Last week was a pretty good week at work, so thankfully, as I thought about the WBW theme, it was all hypothetical for me. Still, the drama queen in me knows that when I come home feeling moody, I want a wine that is moody with me, A wine that will let me embrace my grumpiness, but at the same time be brooding enough to distract me from me stormy mood. 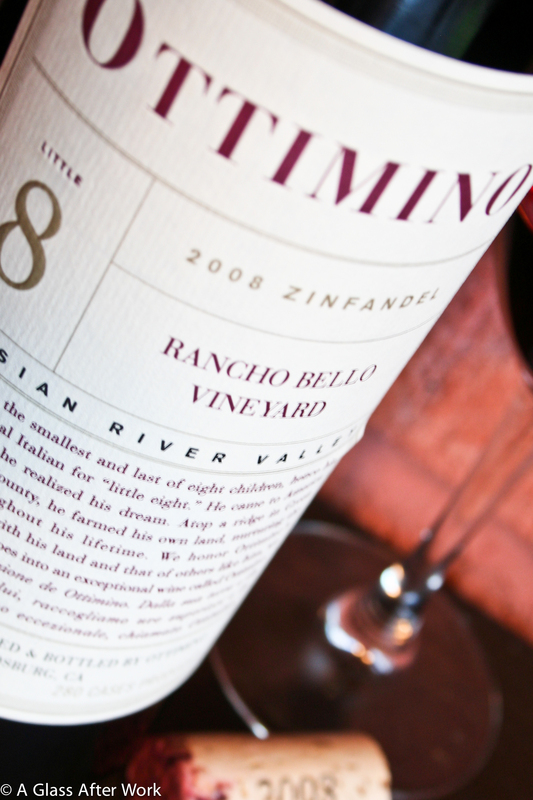 Nine times out of ten, that means I will grab a Zinfandel. 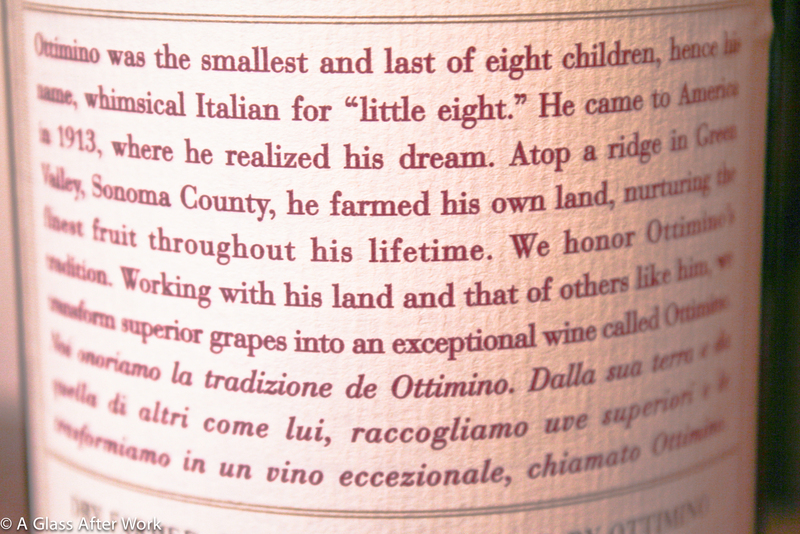 The 2008 Ottimino Rancho Bello Vineyard (winery) is from the Russian River Valley in California. The wine had a deep ruby color with the slightest fleck of dark purple. On the nose, there were blueberries, black cherries, pomegranates, and raspberries mixed with cinnamon, cloves, and a hint of vanilla. In the mouth, there were blueberries, black cherries, pomegranates, and hints of cloves, vanilla, and white pepper. 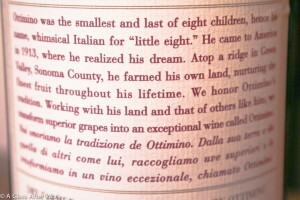 The wine had big tannins, good, acidity, and high alcohol. Is this worth a glass after work? It’s worth more than one! What are you waiting for? At an SRP of $30, this wine is one the high end for opening after work, but it is worth it, particularly on those nights where you’re looking for something that is big and bold. It’s exactly the type of wine I would want to open after a bad day because there is so much complexity in the wine, I could spend the evening just sipping it and losing myself in the lusciousness. At the same time, the great balance makes it enjoyable a good, food-friendly wine, even on those days that aren’t so bad. Question of the Day: What wine would you open after a bad day at work and why would you picked that wine to wash away your bad day (obviously)? Mmmnnn zinfandel, yes I love it to for the same reasons!